This wine is designed for cannabis users, but does not contain THC (which would be illegal) or the legal CBD. Rather, it’s a white wine infused with herbs and fruits intended to complement the flavor of marijuana. 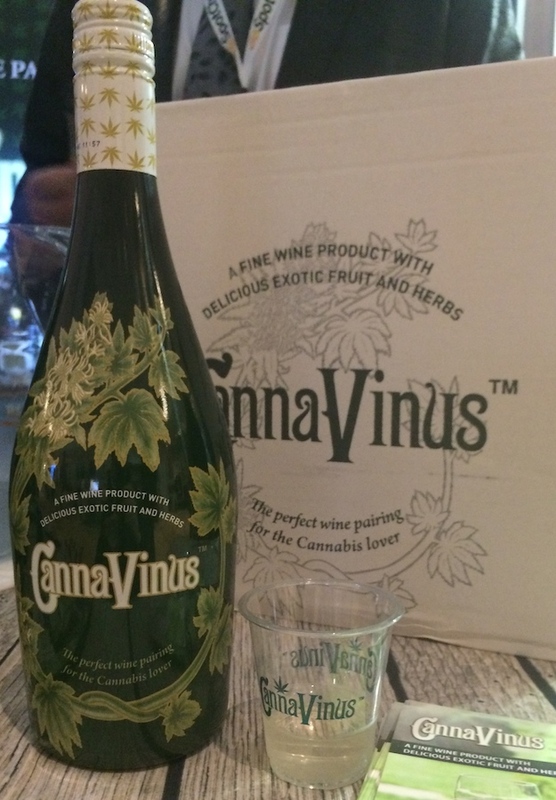 CannaVinus is only 6% to “avoid the double whammy” when consuming with marijuana, Santos adds. At 14% ABV, this is a line of boozy whipped creams, with 13 flavors. The demo is women between 25-45, explains Bill Zeiler, Michigan Territory Sales Manager for Temperance Brands. Liquor Whipped (pictured atop) is ideal for cocktails, like a sweet garnish on a hard root beer. For many shoppers it’s an impulse buy. Liquor Whipped is available in markets including Denver, Michigan, Ohio, Illinois and Florida. Temperance Brands continues to look for additional distributors. 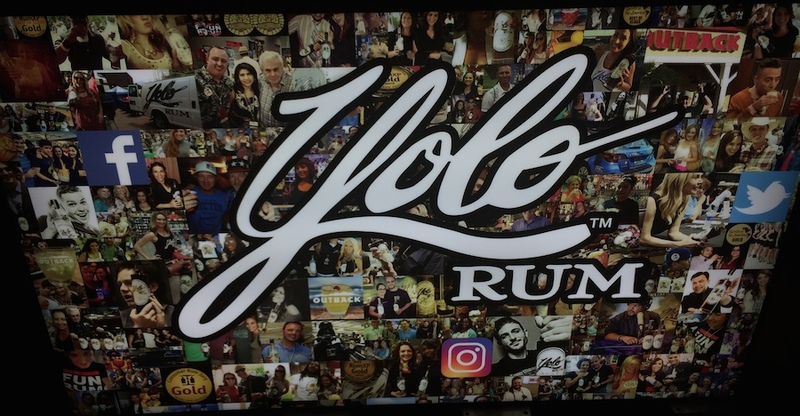 Yolo Rum boasted some of the more eye-catching booth branding at WSWA 2017. Social media photos covered their booth, which was to the point of their marketing, explains brand manager Eric Swanson. And there’s the name of the brand itself. Yolo is an acronym for You Only Live Once, which has become a carpe diem for younger generations. “These words are being added into the dictionary,” Swanson says. This is a top seller in Florida markets, says John “JT” Thatch, manager, Superior Wine & Spirits. “Each shipment we do five to twenty five cases per retailer,” he says. 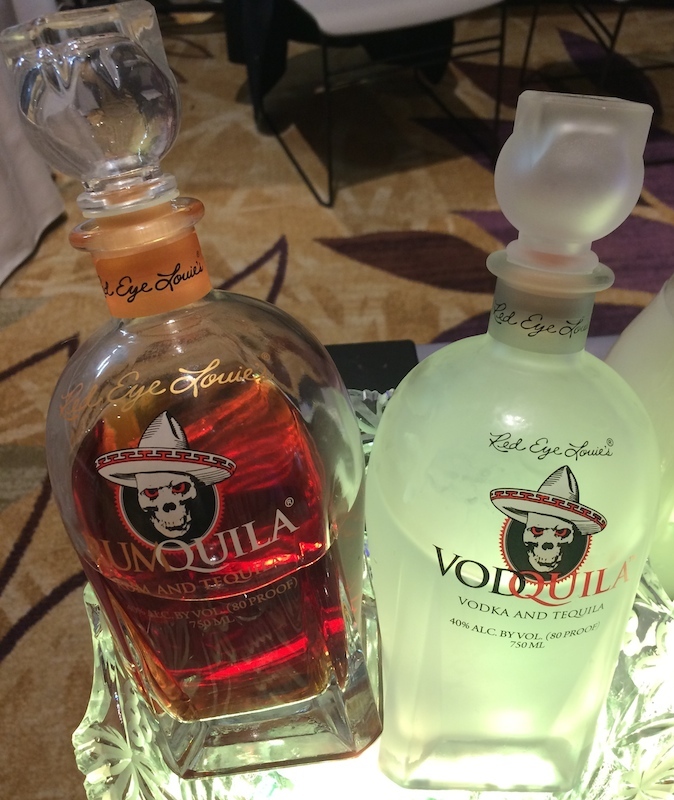 Popular off-premise among Millennials, VodQuila came about because Chander Aora “needed a new category.” He warms tequila, opening up its molecules, before blending in vodka in a process not unlike dipping a teabag into hot water. The result is an “easier tequila, with a vodka aftertaste,” he says. The company is about to launch RumQuila, wherein rum is added to tequila like a finishing spice. Produced by Latitude Beverages, these come in 250-ml. cans. Lila currently offers Pinot Grigio, Rosé and Sparkling wines, all produced in Europe. “It’s an emerging category,” Mehra adds. “People today like to consumer wine and beverages wherever they go. And it’s also about portion control. With one can being one drink, you don’t have to open a whole bottle if you want one glass of wine. Packaged in 375-ml. 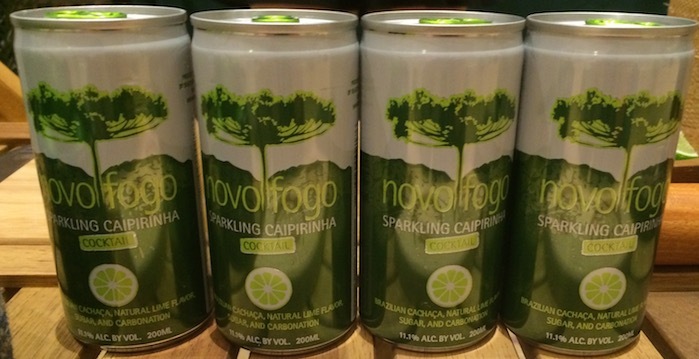 cans with craft beer-inspired labels, this brand comes in three flavors of 100% Californian wine: red, white, and fizz. A filament lining prevents the wine from touching the metal side of the can and acquiring a metal taste. 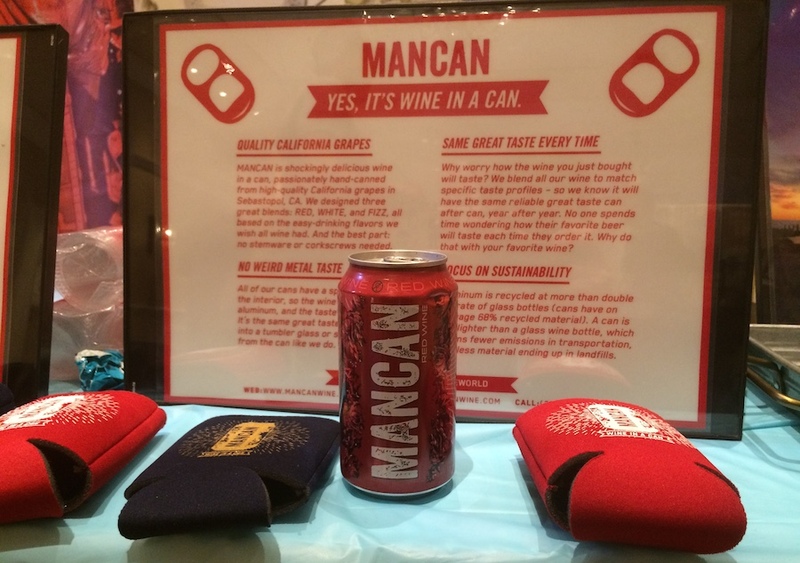 Mancan retails for $4.99 per can or $16.99 per 4-pack. Each pack contains two full bottles worth of wine. 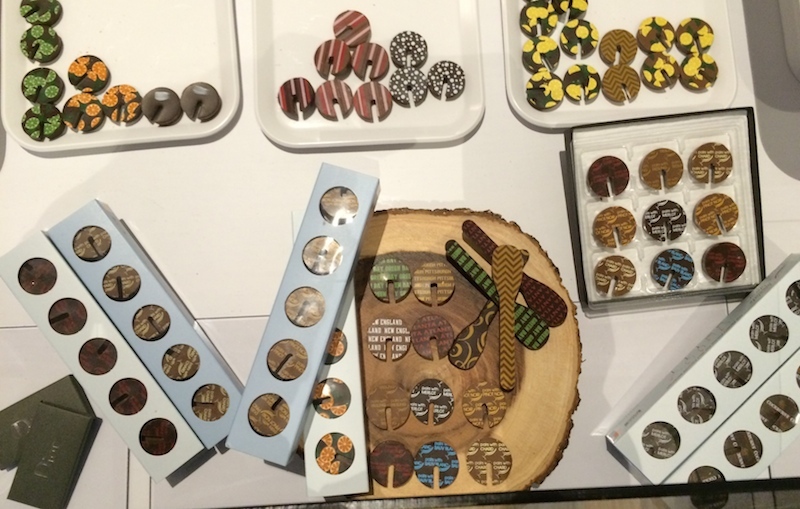 This New Jersey-based candy company makes chocolate sidecar garnishes. These go on the side of your glass and come in different flavors to pair with the drink. Chocolate Text can also print just about any design or branding imaginable to match the candies with the occasion. Since launching last year the brand has continued to evolve and innovate. A new line of chocolates spells out right on the candies what wines they’re meant to pair with. These include chardonnay, riesling, sauvignon blanc, cabernet, merlot, and pinot noir. The handmade Belgian candies retail for about $2 each, and come in boxes of 10 or 15. Chocolate Text has also developed little spoon-shaped candies for stirring whiskey, whiskey cocktails, and coffees. A recent gin trend is for producers to promote craft tecniques as regional-specific styles. For example: Seersucker gin. 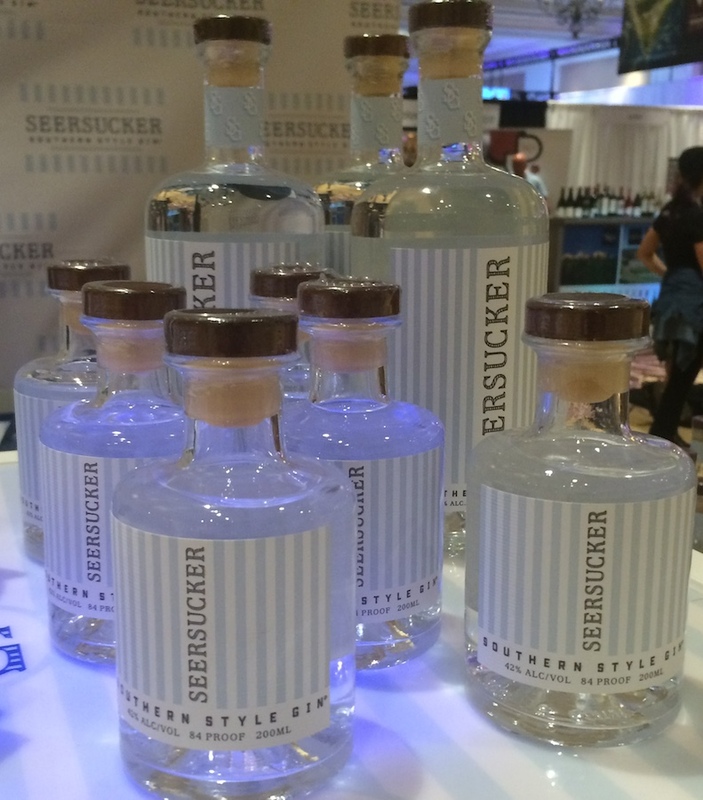 Made by Azar Family Brands, Seersucker labels itself a “southern style gin,” a phrase the company has trademarked. What this means for the spirit is a shift from juniper towards additional flavors of citrus, honey and mint. “We wanted a taste profile where people would not be intimidated by the juniper,” explains Richard N. Azar III, company founder and master distiller. Though the juniper is still present, as a moderate backbone upon the mid-palate, rather than being the focus of the gin. The mezcal movement was in full bloom. 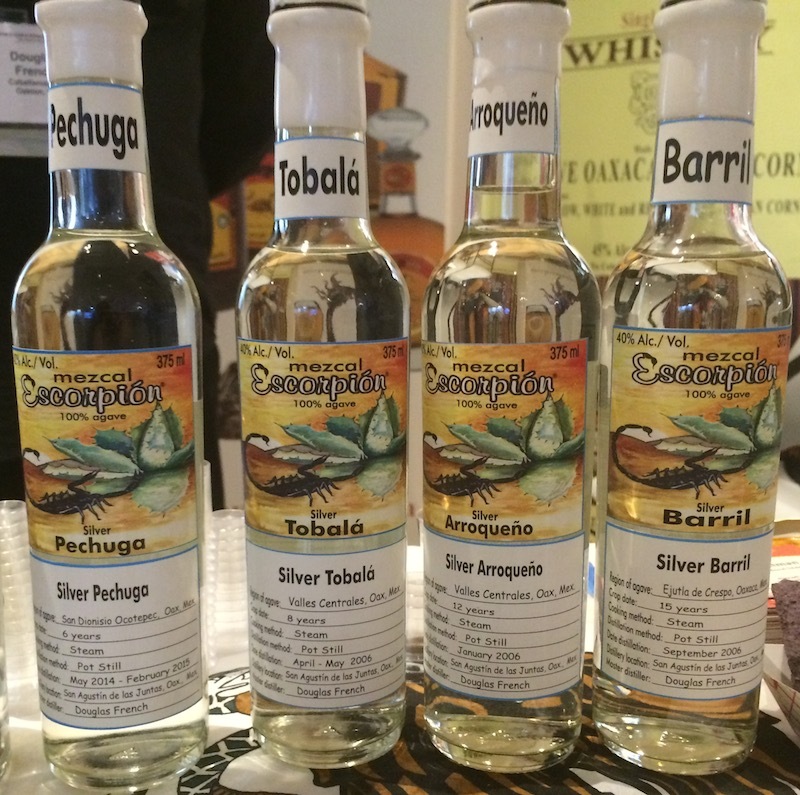 Among these was Scorpion Mezcals, pouring premium varietals like tobala and barril. French also says that it’s a myth that tobala cannot grow commercially, explaining that he raises the rare agaves at his facility. Organic wines remained a trendy product. This line is from south Australia. In this area the dry weather is ideal for organic harvests, which avoid pesticides and artificial pesticides. Wetter climates run greater risk of disease because of damp conditions. Organic drinkers are far from the hippie stereotype, explains Bob Franchitto, Salena Estate Wines managing director. “We see a lot of young women, well educated and well dressed. People who look at what they eat. Salena Estate Wines is still seeking suppliers in America. 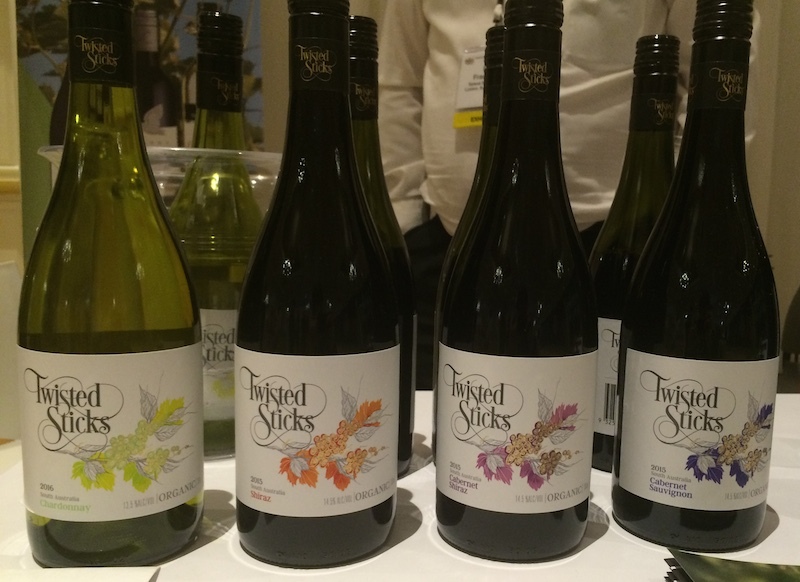 Their Twisted Stick wines retail for around $20 per 750-ml. bottle. 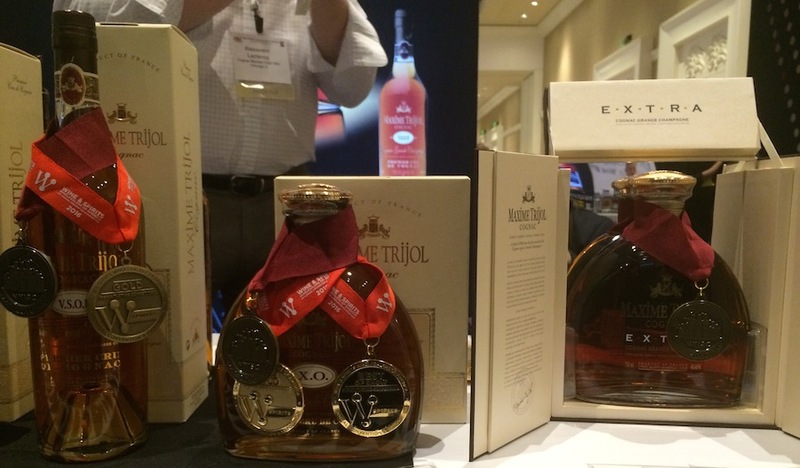 This six-generation cognac producer brought a lineup that included blends and 100% Grande Champagne cognacs. Alexandre Leclercq points out that their VS is cheaper ($25-28) in many markets than Hennessy. The family business also distills for other brands at their facility that boasts 22 stills and five aging warehouses, he adds. Kyle Swartz is managing editor of Beverage Dynamics magazine. Reach him at kswartz@epgmediallc.com or on Twitter @kswartzz. Read his recent piece The 2017 Wine Growth Brands: The Top Trends And Brands.